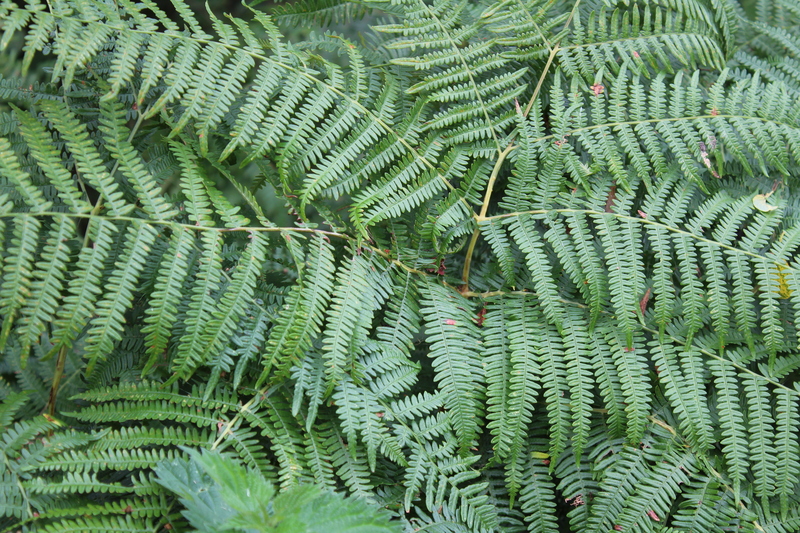 Today we went for a trip out in the windy autumnal weather to Strumpshaw fen in Norfolk. 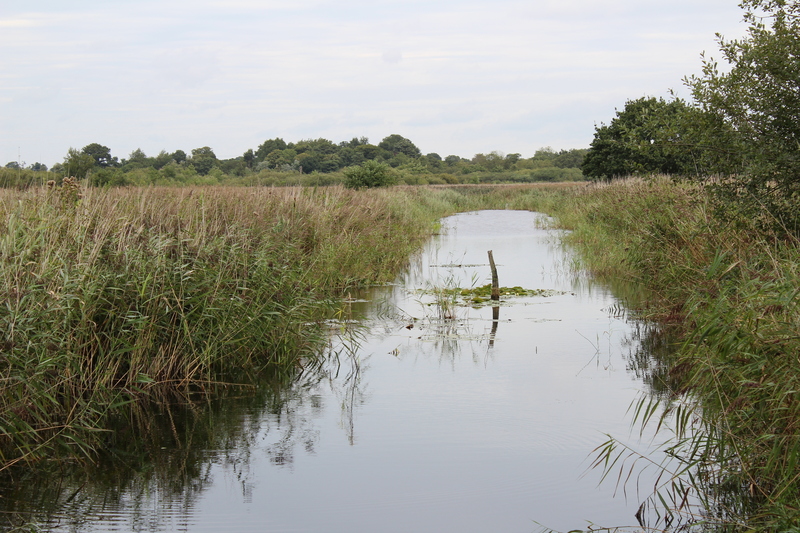 It’s an RSPB reserve famous for its bitterns, kingfishers and swallowtails (though of course no swallowtails this time of year). 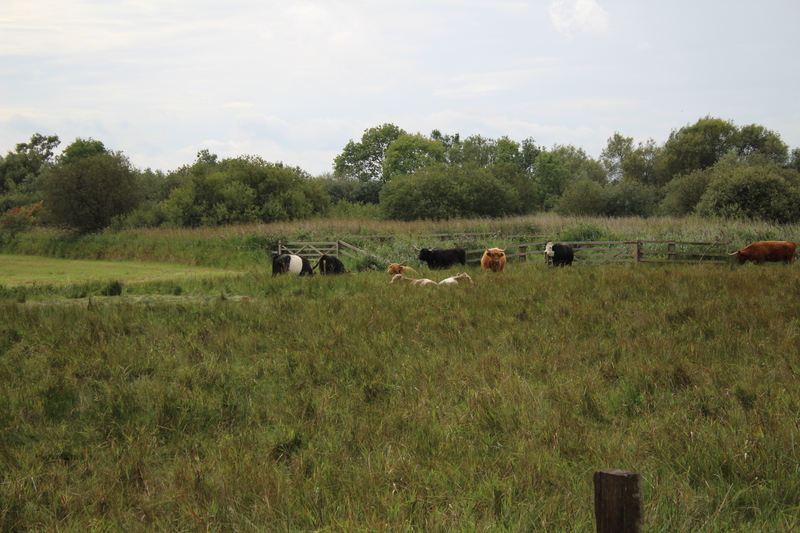 It’s largely a broadland habitat, with reedbeds and marshes, loved by bitterns, marsh harriers, otters and wader birds, but it also has an extensive woodland area and large meadow grazed by cattle. Today in the Fen Hide we watched a bittern flying for quite a few minutes, marsh harriers circling way up ahead, and a water rail scuttling around in the shallows in front of the hide. Later in the Tower Hide we were impressed by a juvenile cormorant stretching its vast wings out. Fleetingly we saw a kingfisher flying along the river Yare and a few hobbies in the sky. 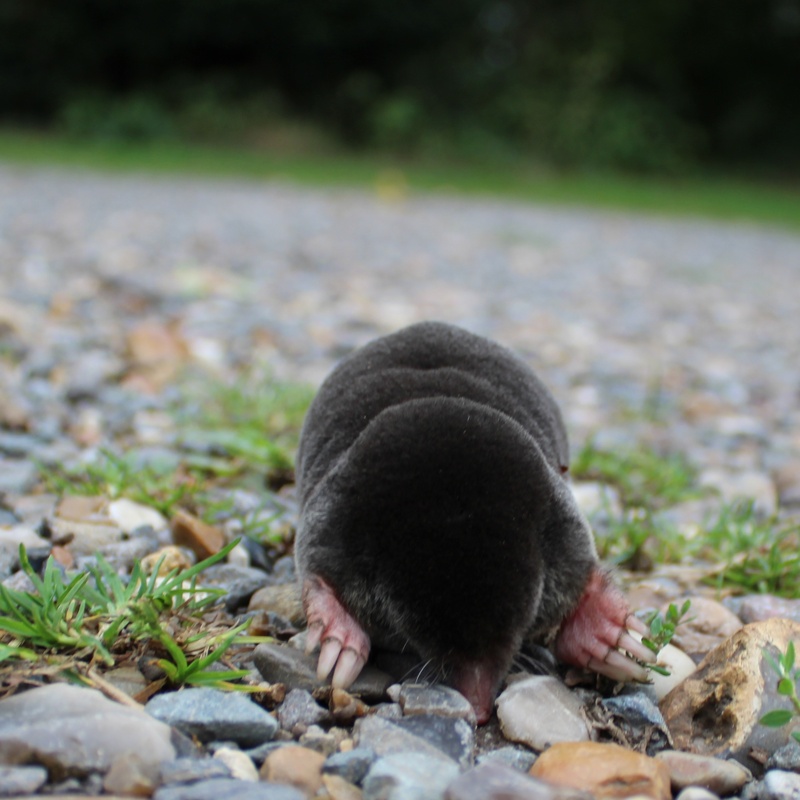 Finally, near the end we came across a delightful little mole, who looked a bit lost on the gravel path and was trying to find out way back to the safety of the soil. What a brilliant place! Your post reminds me that we must go again. I do go a couple of times a year. It’s quite a long walk round as well so plenty of opportunities to see stuff. OMG how cute is that mole. 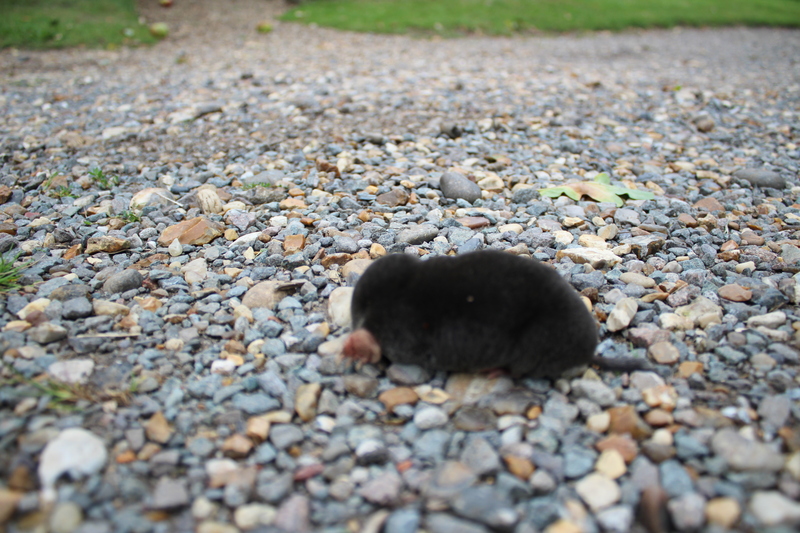 I rescued a mole once – it was crossing a road in Denmark and a gigantic lorry was fast approaching. They are so adorable. Ah man! I do feel sorry for them when they’re above ground, clearly out of their depth. The road this one was on was completely rural and near to lots of greenery so reckon this chap will be OK. Very good of you to rescue your mole though with a lorry approaching! As I US westerner, I very much enjoy seeing your different flora and fauna. Yours is my first mole (I’ve seen them in books, but never a photo of one in the wild) We have prairie dogs instead. It was my first real life encounter. It’s so fascinating learning about other country’s wildlife as there are slightly different creatures that fulfill a similar niche in different habitats. I’d love to see a prairie dog, they are pretty cute. Have you ever seen a water vole Clarissa? Used to see loads when I was a kid but it must be 30 years since I saw one. No I’ve never seen a water vole. I live near a river and do look out for them but no joy so far. Great close-up of the mole!